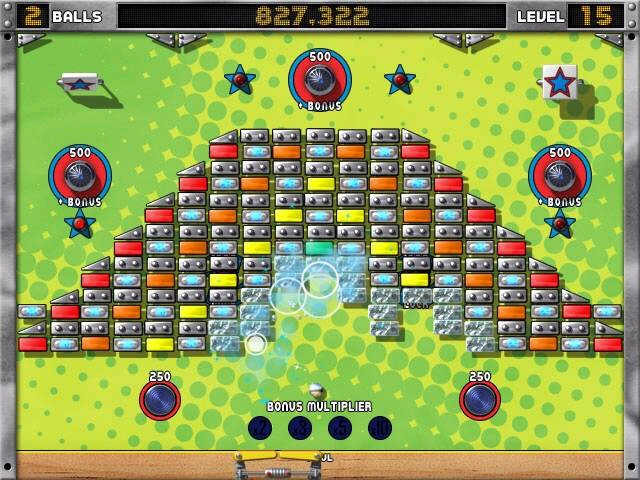 Break out of the ordinary with Ultra Ball Game ! 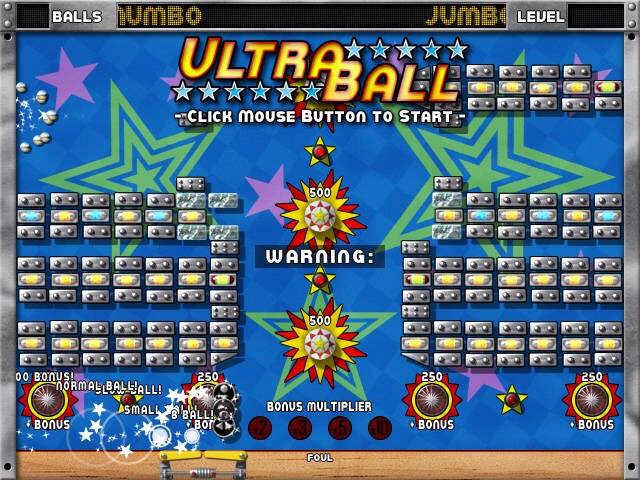 UltraBall Game combines the fun of a break-out game with all the action and excitement of a classic pinball game. 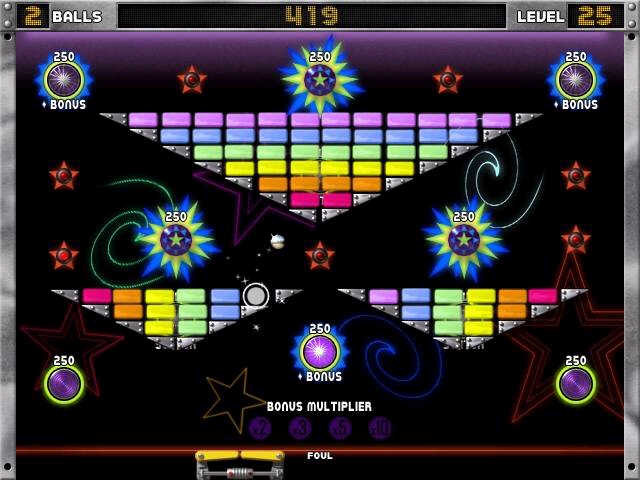 Ricochet off bumpers, rotate spinners, earn multi-balls, and much more while breaking every block in sight. You can even collect power-ups and earn massive point combos! Ultra Ball Game is just for you ! 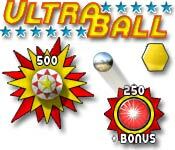 download UltraBall game to have a try now !